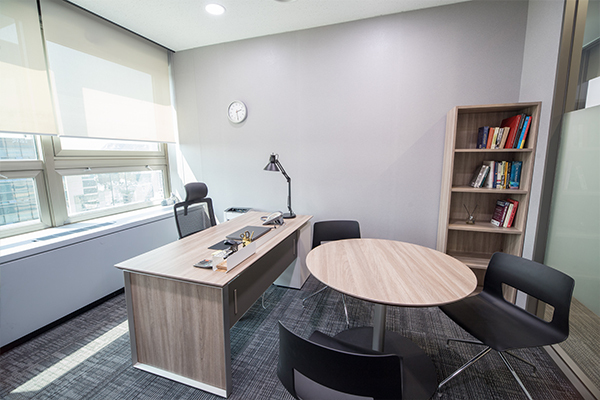 With locations in Korea’s two main business sectors, the Gangnam Business District and the Central Business District, HJ Business Center provides clients with professional business support and a comfortable office environment. Below is information regarding use and accessibility. A private phone number is provided for each individual office. 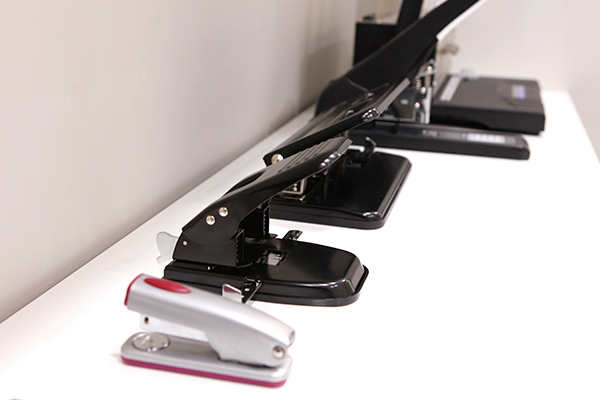 At your request, calls and messages will be received and delivered under your name by our professional secretaries. 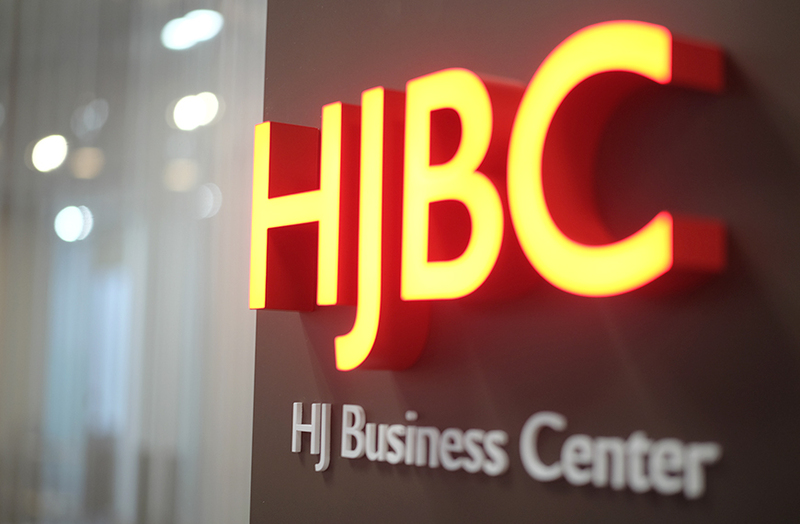 Your membership at HJ Business Center includes access to an upscale business lounge furnished with comfortable sofas, various newspapers and magazines, and our complementary espresso machine for your pleasure. 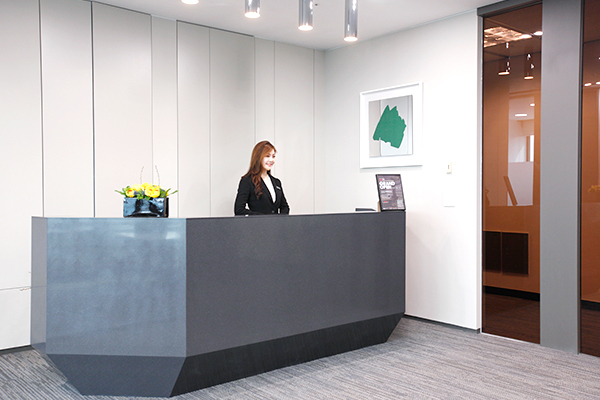 Refreshments such as toast, yogurt, seasonal fruits and doughnuts are offered every morning in the business lounge. 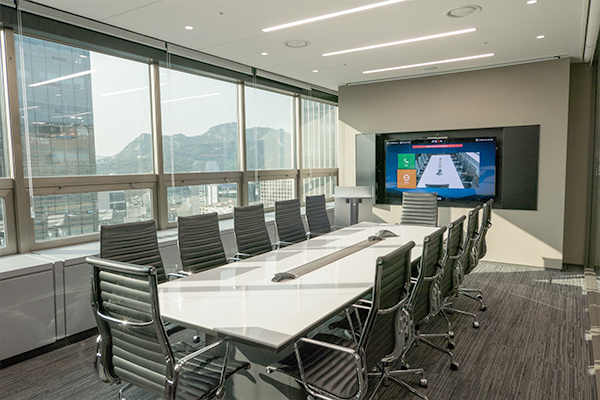 The IP-based, H.323 Polycom video conferencing facility enables you to conveniently conduct business meetings, interviews, and conference calls between headquarters and branches. 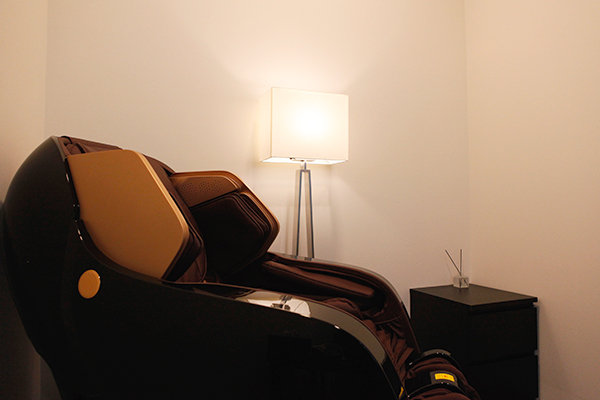 Free high-speed wireless Internet service is provided throughout all areas of the facility. For any printing, scanning, copying, or faxing, HJ Business Center has a new all-in-one printer at your disposal.